Compact, practical and suitable for a range of spaces, our small single mattresses are the key for comfort when you have limited space available. A small single mattress is the perfect addition to any toddler or young child's bedroom, giving them more space to roll around in during nights of slumber. At 2ft wide, small single mattresses are also great for spare and guest bedrooms as they are easy to move and fit into small or peculiar shaped rooms! From soft beds to medium or firm, We've got the right small single mattress to suit even the most sensitive of sleepers. From memory foam mattresses to orthopaedic and luxury pocket sprung mattresses, every guest, pet or family member will slip into the perfect slumber. 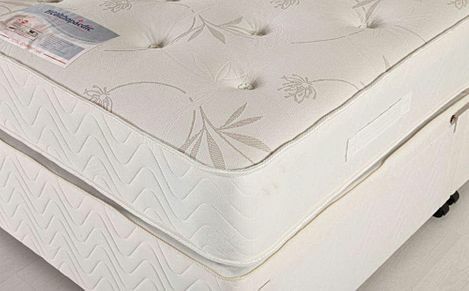 Want more information about choosing the perfect mattress? 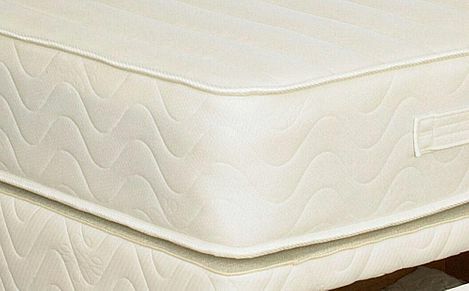 Take a look at our mattress guide. All of our small double mattresses come with a guarantee of at least 1 year. If you have any queries, call us on 0800 035 0070 and we'll be happy to help. Otherwise, you can order online and enjoy speedy, reliable delivery free to most of mainland UK.